Attention RBI aspirants! 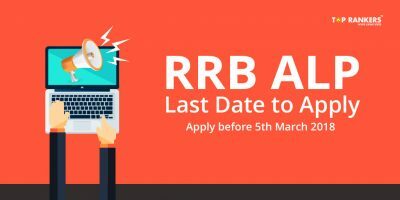 The RBI Grade B Officers applications closes today as 23rd May 2017 is the last day to apply! 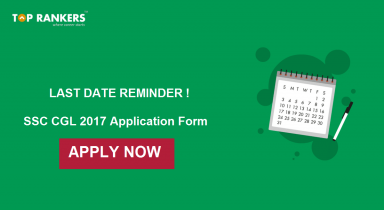 It is a gentle remainder on RBI Grade B Officer 2017 Last Date to Apply Today for all our aspirants not to miss this opportunity and get done with all the registration formalities on time. All the aspirants opting for RBI Grade B recruitment should start filling it right away i.e. 23rd May 2017. This recruitment is for 161 RBI vacancies for the post of Grade B Officers. 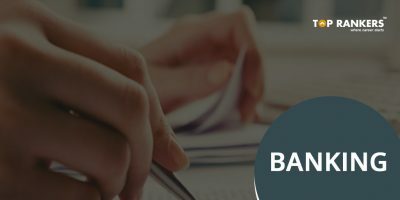 We provide you the direct Link to apply for RBI Grade B recruitment and other details relevant to apply for RBI Grade B Officer. 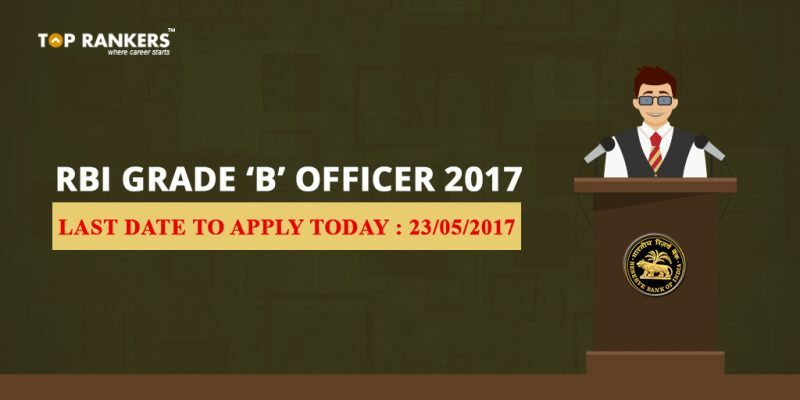 Click here to directly apply for RBI Grade B Officers. Register and then fill in the application form. You will be provided with provisional Registration Number and Password. Note down the provisional Registration Number and Password for further use. You can also visit RBI Official Website & follow the same procedure. 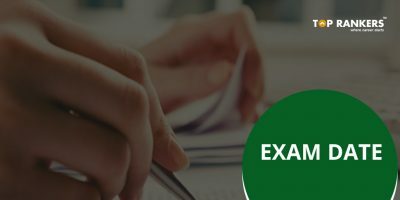 Stay tuned for latest news and updates on RBI Grade B Officer 2017 Last Date to Apply Today. All the best!